unable to download the file. kindly send me on my email. Sorry I'm not Able To download the pdf file..
Aap Banking Awareness (Economy) and General Awareness ka Material sent kar sakte hai kya mere email id par plz sir request you. hey, i'm also getting problem to download the pdf files, please send me also here..
Dear Admin, I m also unable to download the file..
Pls do attach the pdf file. pls send me these books, I'm unable to download. rajithagarlapati5@gmail.com plz send pdf to this mail i'm unable 2 download it..
Hi can you please upload the current affairs for the month of march, june, july and august of 2014 for IBPS po.. It could help us a lot. please upload banking awarness for rbi exam..
can this type of matter also be available for computer knowledge and marketing.....??? iam unable to download so plz send me at lalit.gcm@gmail.com ..thanku..! hello sir please send me current affairs to my mail id "katamsivakumar37@gmail.com"
Plz send me current affairs of last 1 year. Please send me last six months question papers. Hi am very much like this site because of last 6 months current affairs posts these are awesome,but if u provided in materail wise (earlier versions) are useful than these objective type version,if it possible please provide both. I'm unable to download this file,pls send to my mail. Thank you very much...please give some latest financial awerness question for SBI clerk..
Pls send at rawatamit565@gmail.com . Sir, i am unable to download the files. please mail them to my id"abhishek.gamble8@gmail.com". Guys can you plz send this book to this Email ID: "balla.radhika7@gmail.com"
Hi please send it to my email id -prenautiyal@gmail.com its not opening. Hi sir I m unable to download this pdf.pls send me all current affair s and g.k.on my mail id. Hi sir I am unable to download this pdf.pls send me current affairs jan to 25 july and g.k. on my mail id. Sir Please post the Current affairs of JUNE, JULY & AUG 2014 !!! The PDF file could'nt be download,can you please mail me the files to my email-id, khillo.jharana@gmail.com.I shall be very grateful to you. plzzz mail me those files. i unable to download last three months current affairs & banking awaerness. plz send on my email. 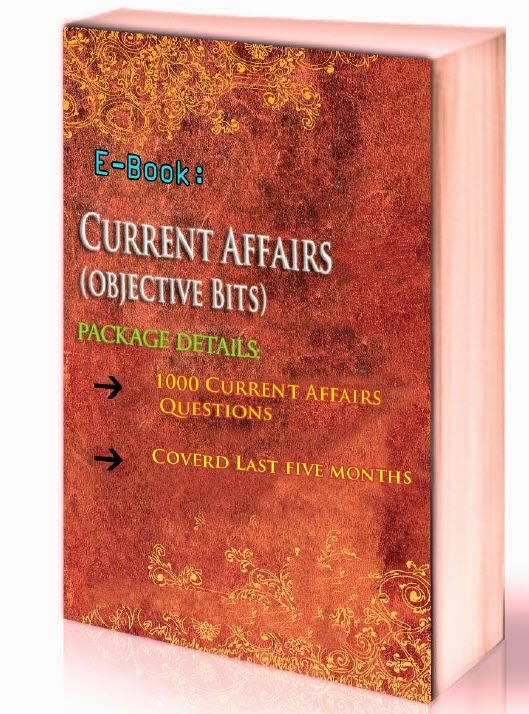 I am unable to download the last six months current affairs .....kindly send it to my mail ID. Kindly send the current affairs from june to october. i am having problem to download this content .it will be nice if u send me this content. my email id is pritym44@gmail.com.